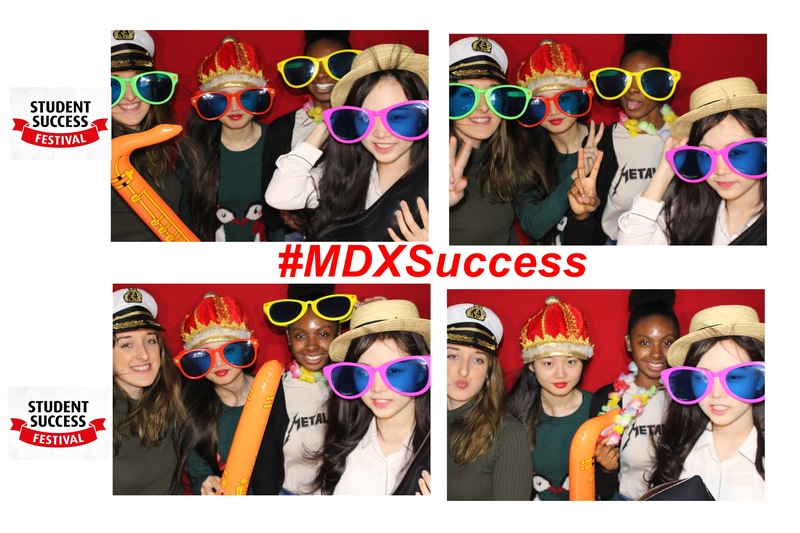 The Student Success Festival is a holistic grouping of a large array of services within Middlesex University to help students achieve their best! Apply to be part of the SSF! Welcome to the Student Success Festival! 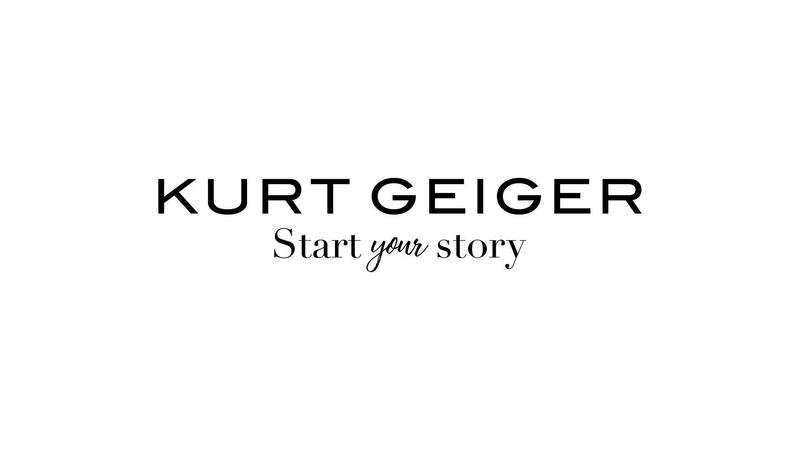 CLICK HERE TO CLAIM YOUR FREE GIFT BAG! A full list of Speed Meet gurus is available below plus instructions on how to have a conversation with them via Skype. We just love giving away prizes!! 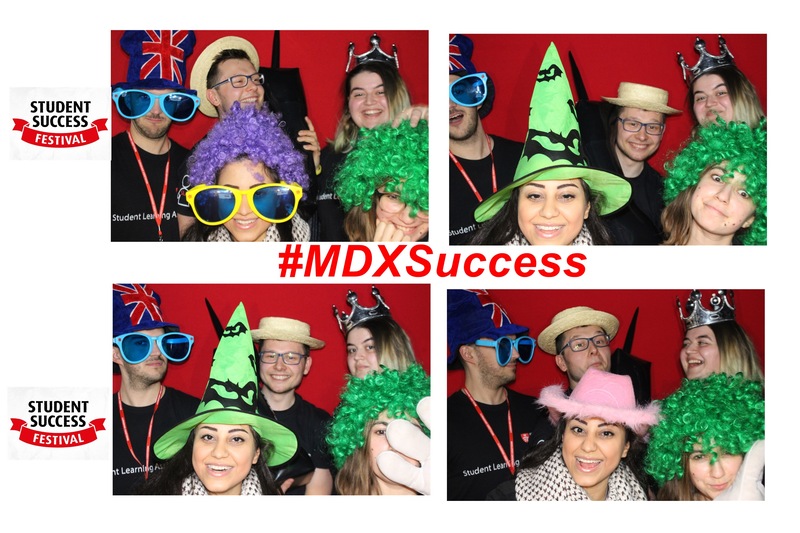 Whether it's smoothie makers, 3D virtual experiences or iPads we simply can't get enough of giving things away! Here is a picture of one of our first competition winners receiving his prize! Jonathan won this iPad for his amazing student advice video, which you can view here! We also had three runners-up who all received Amazon vouchers! You can view all the student advice videos here. 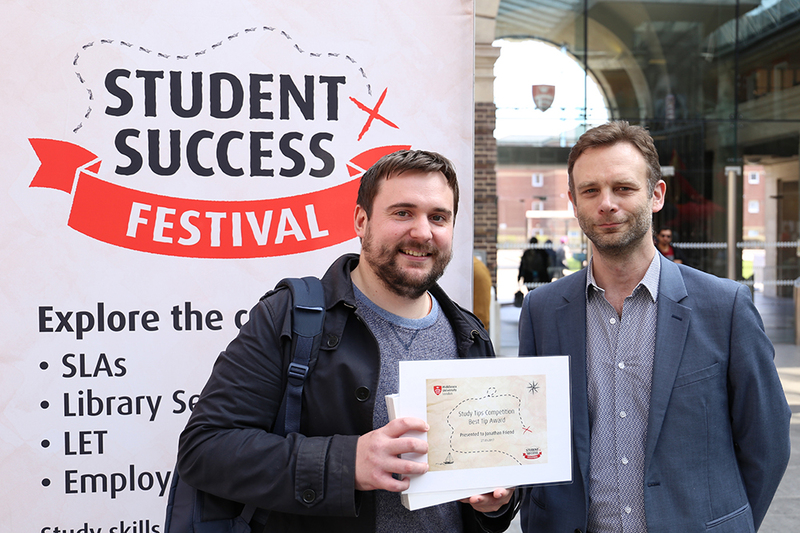 What is the Student Success Festival? 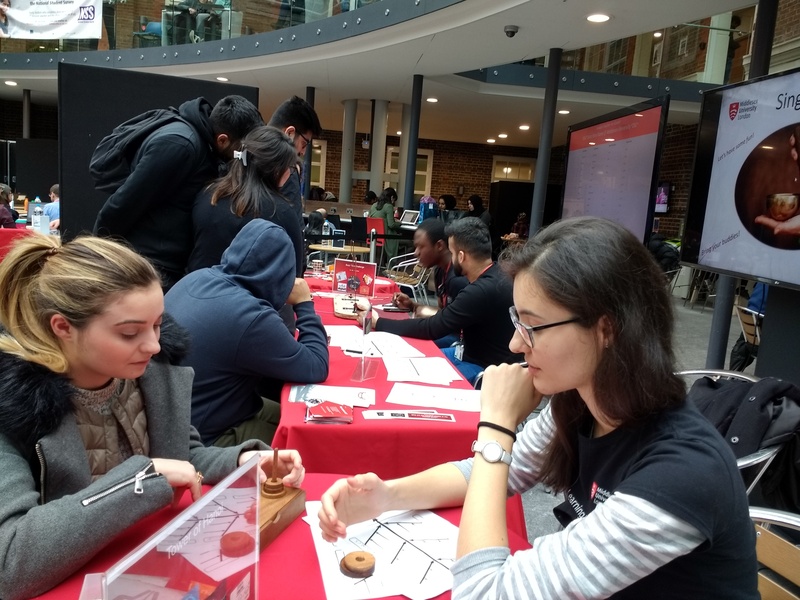 The Student Success Festival is a series of year round events aimed at connecting you with the various support services offered at Middlesex University. Our goal is to help you feel a part of the Middlesex community, so you understand who you can talk to when you need help or direction. Success is not only related to grades (though of course that is important! 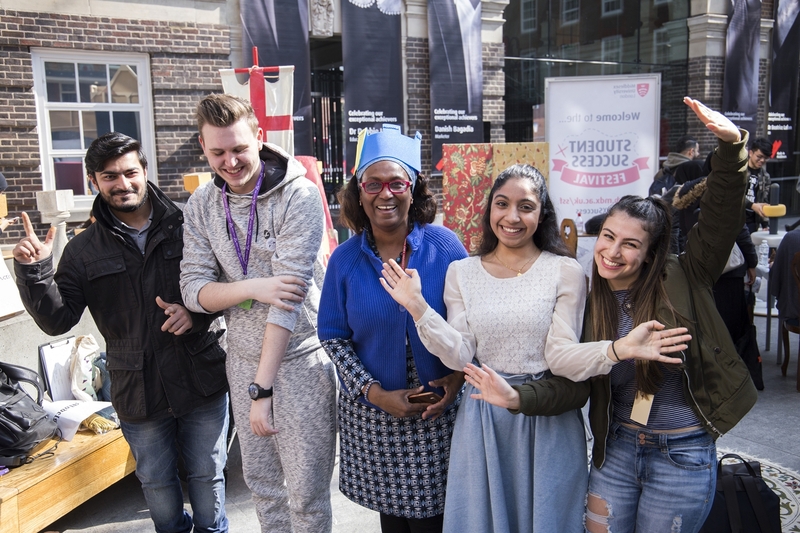 ), but also to the experience of studying, life on campus, mental and physical wellbeing and employment and opportunities beyond the classroom. 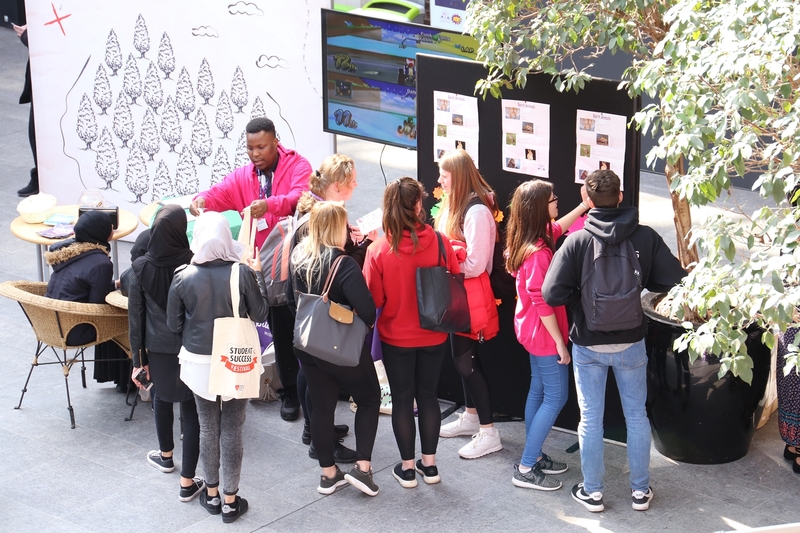 So, the Student Success Festival focuses on Academic success and also on Career success and Mental Health and Wellbeing. Take a look around this website and see all the things we've done in the past, watch some videos from students and from choice YouTube channels, and check out the pages of our team mates! There is method behind the madness, honest! The Student Success festival is built around the principle ideas of critical learning and engagement. 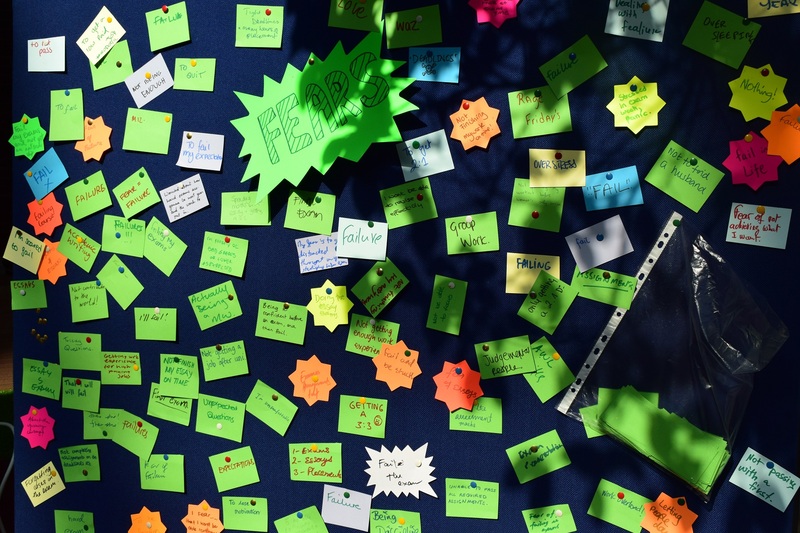 Simply put, numerous studies (see for example Wenger 2010) have shown that students who feel a part of the university tend to be more successful! Why? Because they engage more, they know who's who and where to get help if they need it and - most importantly - they know that they are entitled to that help! Of course, most of the time you won't need that help. But you're only human and studying and balancing a life and financial commitments is one of the hardest things you'll ever have to do - and one of the most rewarding! But when you do need help, we want you to know not just where to go to get it, but that the people helping you are friendly, kind and real people. 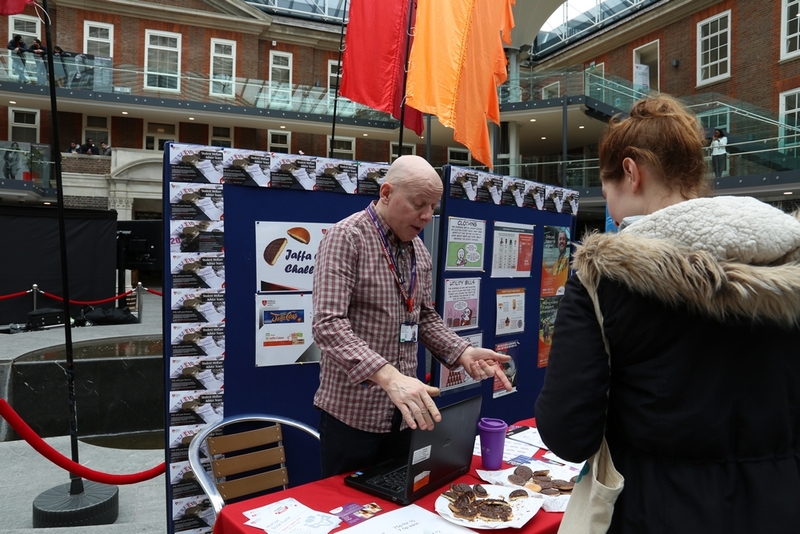 So, you see, our intention with the Student Success Festival isn't to 'sell' you services or shove leaflets into your hands. It's to give you a chance to get to know the people whose job it is to help you succeed. And yes, to give you a load of free stuff, too! WANT A FREE GIFT BAG? JUST SIGN UP VIA EVENTBRITE AND PRESENT YOUR E-TICKET ON THE DAY! 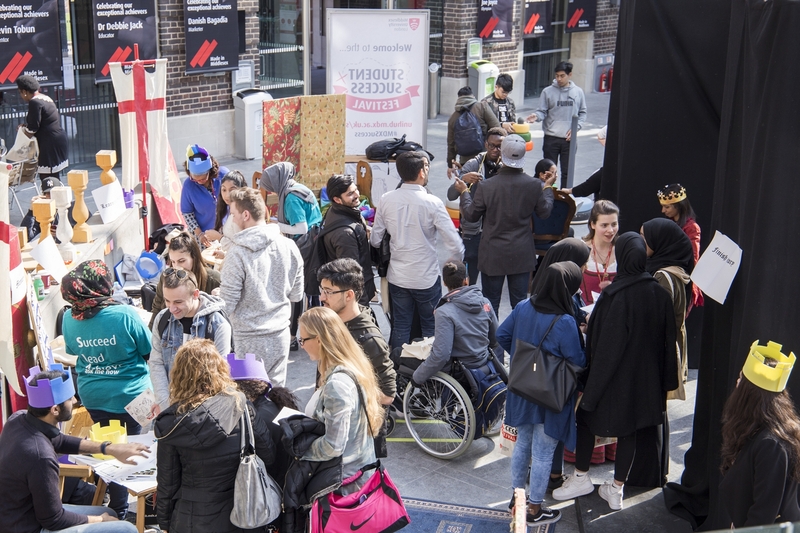 The Student Success Festival is back and bigger than ever! 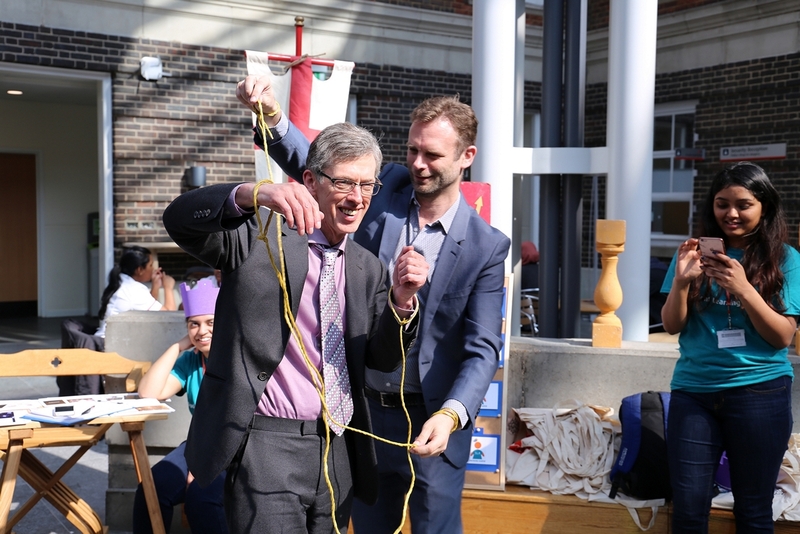 Join us for two days or fun, games and prizes in the Quad. We will have stall and activities from a host of different services, as well as companion dogs, free gifts and treats! Free Smoothies at the SSF! 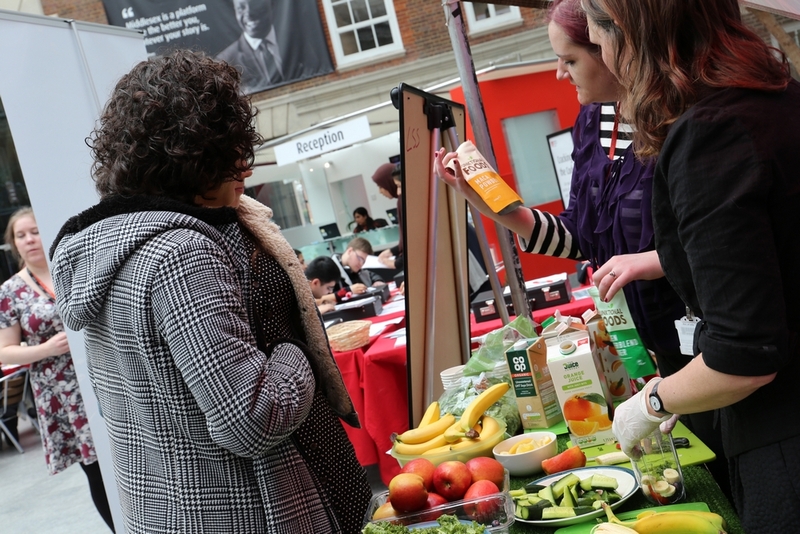 Collect three tokens from any of our fabulous stalls and exchange them for a free smoothie. Be brave a try something new (cucumber, blueberry and basil, anyone?) or stick with tried and tested favourite like strawberry and banana! Come and meet our paw-fessional team of doggo doctors, trained to help relieve stress and promote wellbeing with just a woof and a wag! Our two dogs are fully trained canine assistant dogs that can’t get enough of meeting new friends and sniffing out and chasing stress away. Visit these two good woofers in their special, self-contained area at The Student Success Festival for controlled, safe and doggo-friendly meet-ups, with the help of their hoomin P.As (who are also trained in canine wellbeing). Please note that access to the dogs will be controlled to a set number of visitors for the dogs’ wellbeing and that the animals will be taking breaks throughout the day. Enjoy the Festival and grab some free gifts while you wait! Help us build a bridge to Success! Write down your goals, wishes or plans on one of our colourful balloons and attach it to our bridge - and if you need any help achieving your wish, we will be on hand to direct you the service which can help. How would you like to meet someone who can help you find the answers to important questions - in less than five minutes? The Library Speed Meet is back by popular demand. 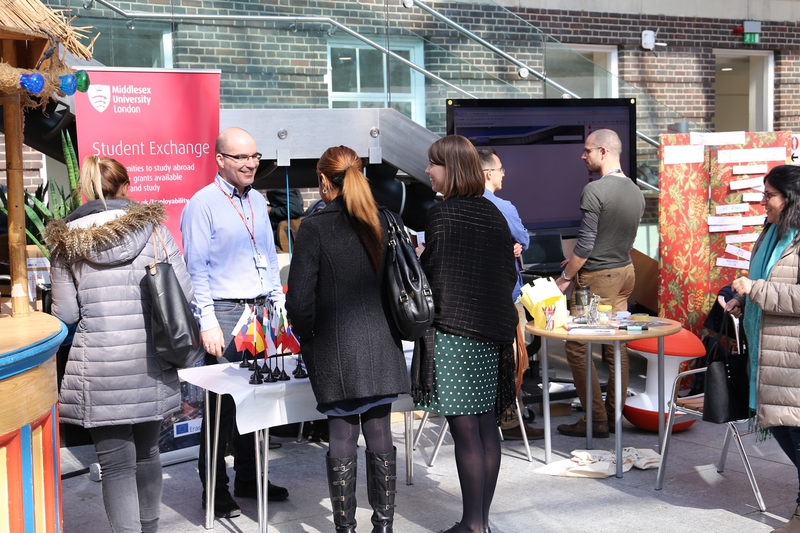 Not to be missed, our experts will feed your mind with info-bites on a whole range of subjects, from cycling and diversity to reducing plastics and lifelong learning and much more. Pick from a mix of our wise gurus, ask questions and discover what you can learn. 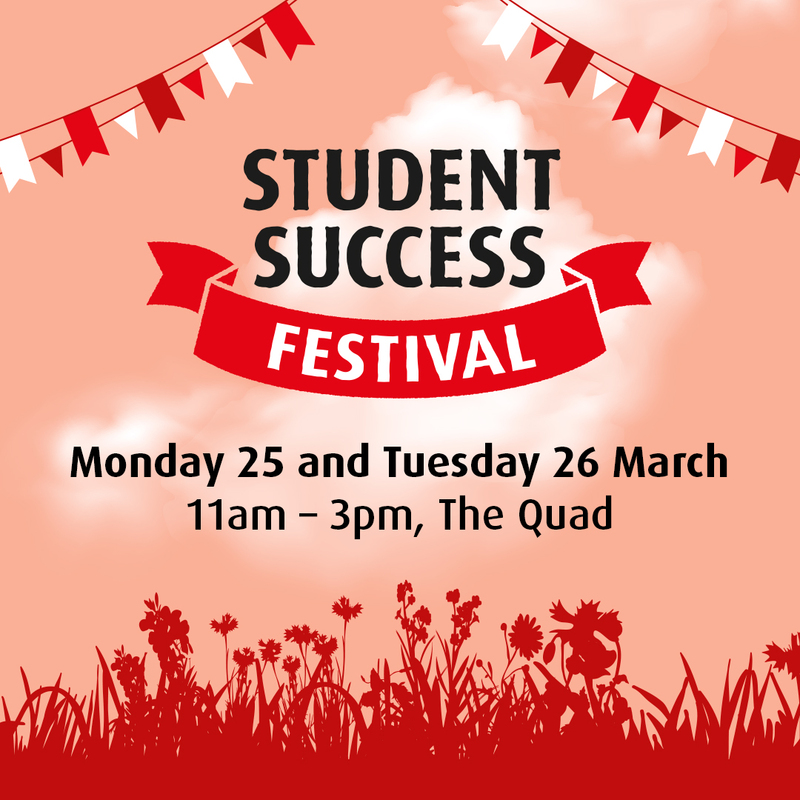 Join us at the Student Success Festival, claim your free gift and enter a prize draw. CLICK HERE FOR THE LIST OF SPEED MEETS! 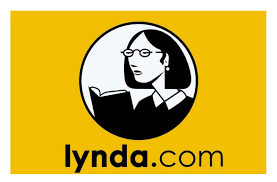 Want to start learning Spanish, Italian or Mandarin? No problem! Join us to meet native speakers and ask them any questions about their language, culture or simply practice your existing skills. You can also join our ‘cultural race’ and win prizes if you can beat others! 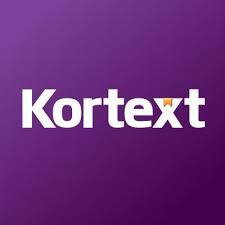 Take part in the unique experience of having multiple student language experts all in one place! Fun experience in a relaxed and friendly environment, FREE and open to all - and you can make new friends too. You can’t miss this Student Success Festival event! Come along, play and win! 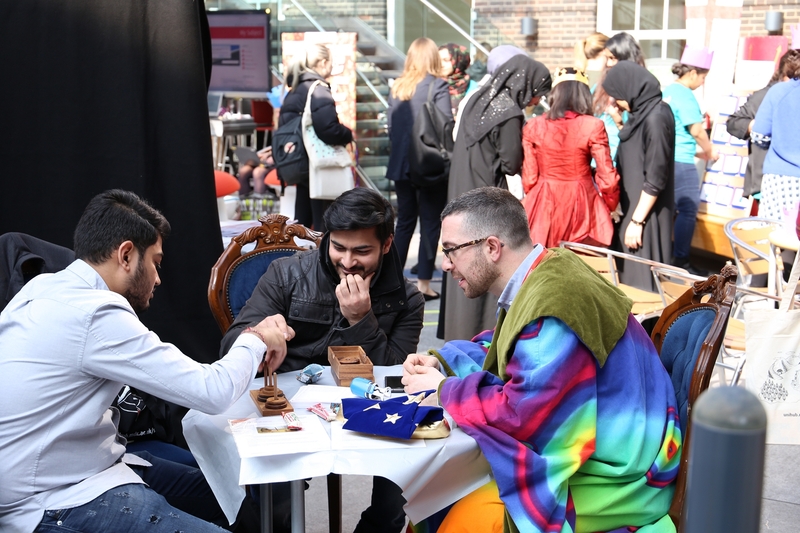 Join the Alumni and Employability teams at the Student Success Festival, choose one of our three amazing games, and step into the feature with good vibes! Using interview techniques and key employability skills, our unique activities will help you realize how skilled you are, how it effective can be to brag about your experiences, and how easy it is to overcome obstacles. All participants will be rewards with a free gift and a packet of courage! Does creative play interest you? 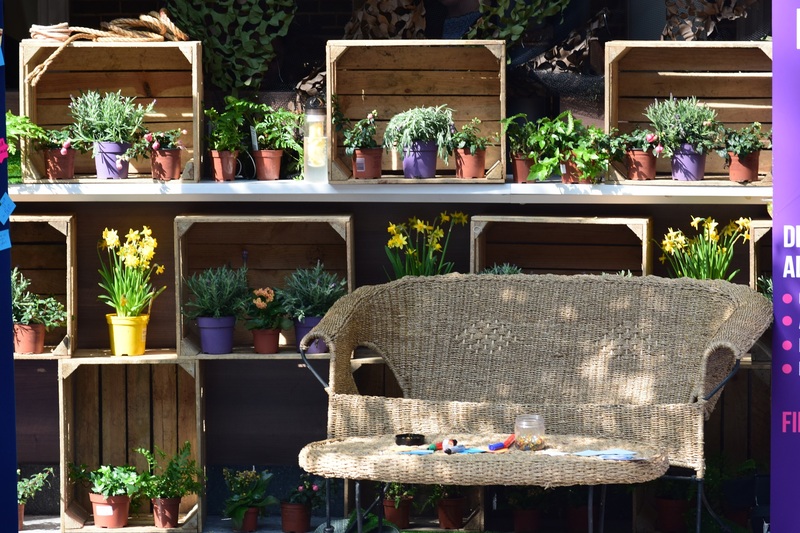 Want to take a fun break between your classes to re-energise? Bring your imaginations and join us for relaxation and reflection through the medium of Lego and Jenga. 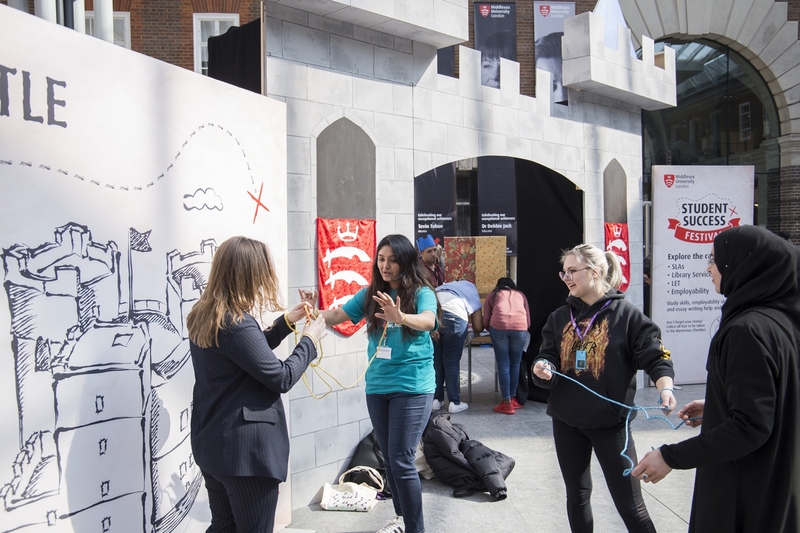 Feel positive and come and engage with our reflective play activities, as well as enjoying delicious freebies and having the chance of winning a prize! Who doesn't want to travel the world, meet new people, eat new food, and experience different ways of living? Can you spot the difference between the Australian and New Zealand flag? What about where paella is from, or what is the capital of Argentina? Challenge your friends to a fun game of snap while improving your world cultural knowledge. Come along to the SSF to meet the international exchange team, have some fun and win some yummy prizes. Join the SLAs once again at the Student Success Festival! Back by popular demand, the SLAs are here to brighten your lunch break with games like Truth Or Dare, Buzz Wire and Where! Oh Where! Did My Little Tail Go?! - and the chance to win prizes! 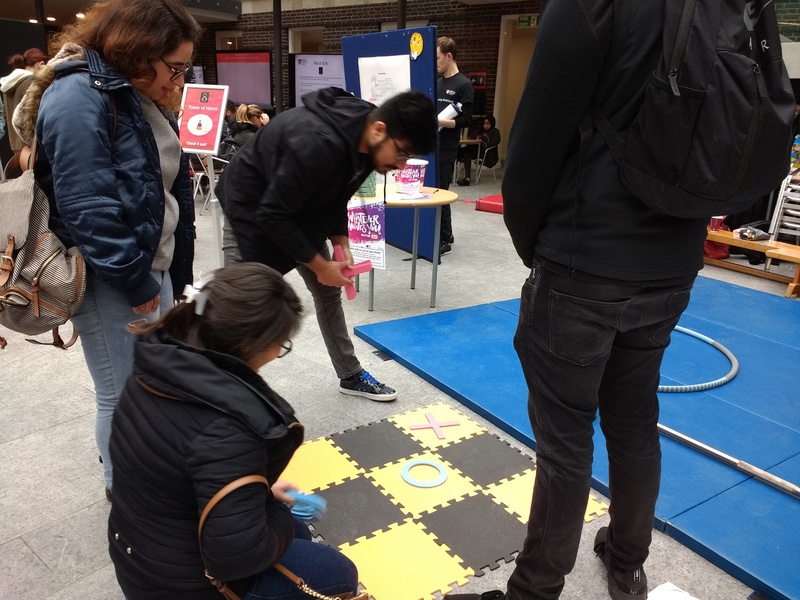 We have activities that will test your nerve and concentration - and challenge you to do better than your friends - as well as quick-fire games to help you uncover your own learning strengths. Come to SSF for fun, prizes and to meet your SLA! Exchange 3 tokens for a free smoothie! 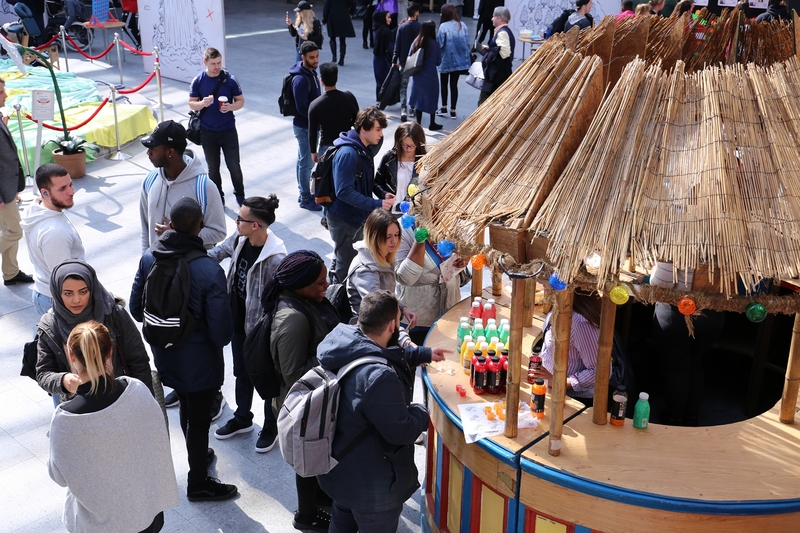 The Student Success Festival is proud to announce the return of The Smoothie Station! 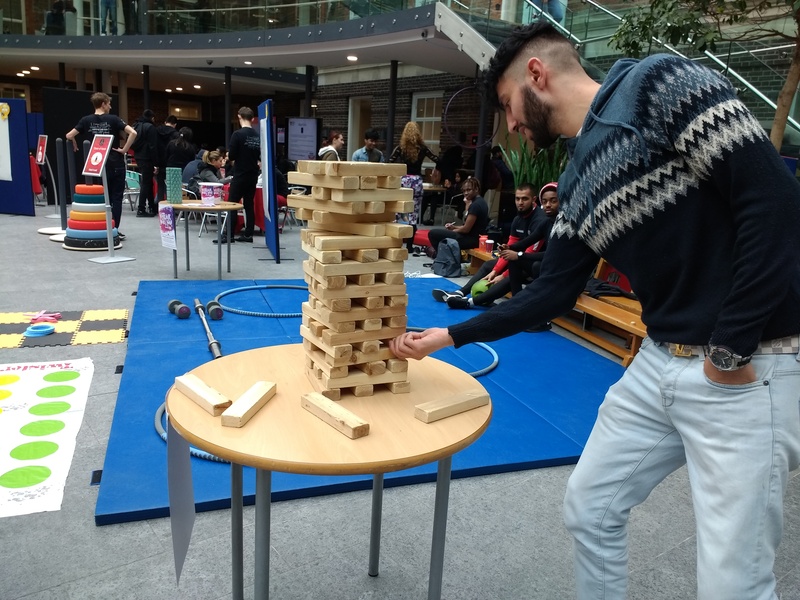 Get a FREE smoothie simply by playing games and taking part in activities! 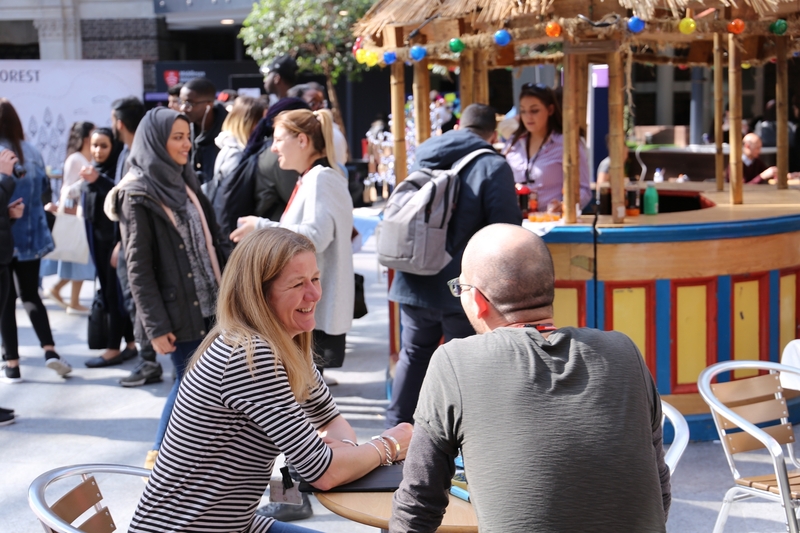 Simply collect three tokens from any of our wonderful stalls and exchange these tokens for a free smoothie at our smoothie stand. You will be offered one (1) token for each activity you participate in - and this is in addition to your chance to claim a free gift bag! We've had the following employers and bussiness take part in the SSF, all of whom have been there to help you! Below are all the teams and guests we've had at previous SSFs. Every year the festival is growing, so look out for even more guests in the future! What kind of things happen? 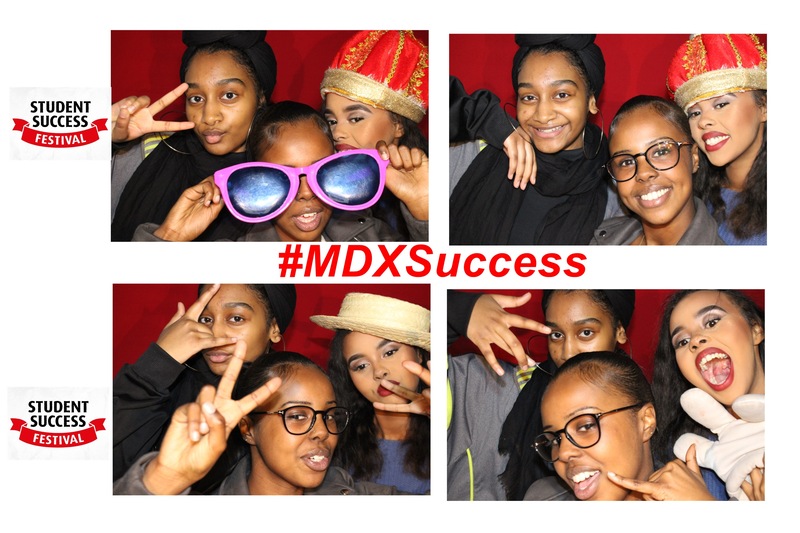 We want you to enjoy the Student Success Festival! Yes, we know. Studying and enjoyment don't exactly go hand-in-hand. We get it. It's hard, and expensive, and sometimes downright miserable. And while we can't wave a magic wand and make all the stress and anxiety nonexistent, we can help you deal with it. 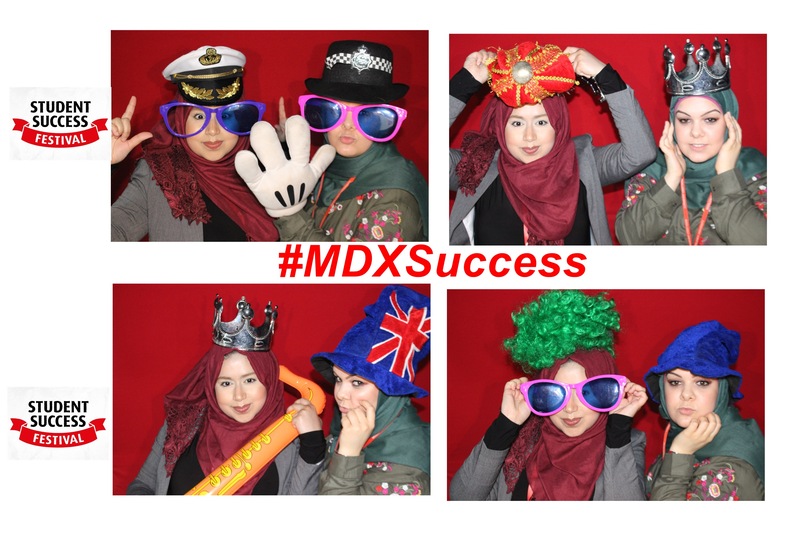 Middlesex University is one of the leading universities in the UK for student support. There is so much available to you, and it's all free. But the problem is, maybe you don't know how to access it. Maybe you don't want to speak to a stranger. Maybe you don't want to admit you need help. These are all incredibly normal ways to be. But that doesn't change the fact that you're missing out on help that you're entitled to! 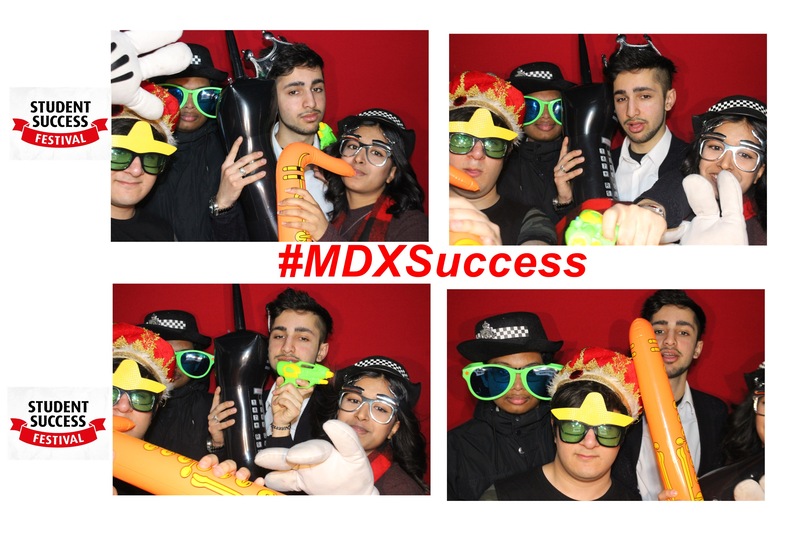 So, this is where the Student Success Festival comes in. This isn't your average event. You're not going to be expected to wander around the Quad, looking at desks and picking up leaflets which you'll never read. Instead, we want you to have free gifts. We want you to play games. We want you to take part in competitions. We want to give you things, like iPads and goody bags and free treats and smoothies. Your only job is to show up, have fun, and take advantage of the freebies on offer. That's it! Every year, we arrange for all the best support services we can offer to come along and meet you. To get to know you. 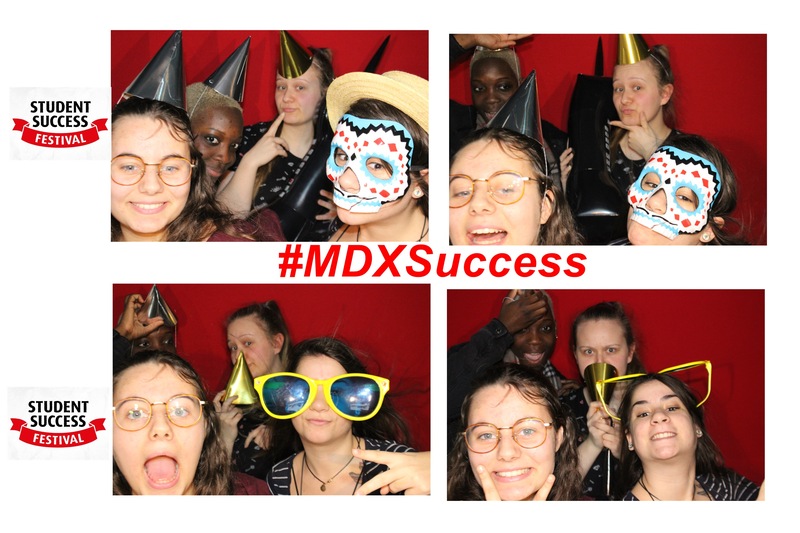 After all, you're paying a lot of money to study with us, and while we can't say that that money guarantees you a degree (spoilers: it doesn't), we certainly owe it to you to offer you as much help, guidance, and support as we possibly can! So come along, see what you think and let us help you achieve every success you can!